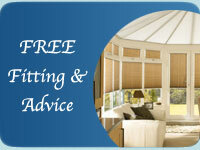 W & P Blinds Ltd can supply and fit vision blinds for your home or business. Day and Night Vision Blinds - consisting of a solid and sheer horizontal panel fabric Vision Blinds work by rolling against each other. This allows you to adjust how much light shines through and give you control to choose how much vision you prefer. 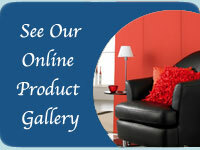 Their modern style has allowed Vision Blinds to grow very popular recently. Vision Blinds are available in a range of different sizes and options. They are suited for any room. Please contact W & P Blinds for more information.